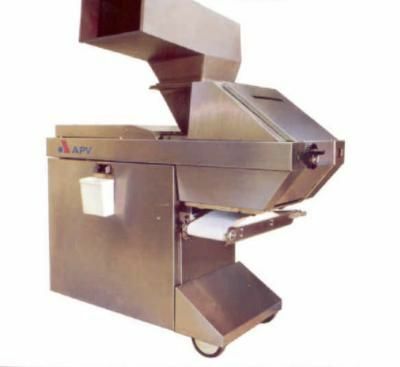 * APV 1200 divider, single and three pocket dividing head, S.S. Clad. * This machine is 3 phase.